For extended stays, corporate housing offers some significant benefits over hotels, but finding the right provider for your company can be a challenge. After all, with a hotel, you do generally know what you're going to get, but there's much more variation between short-term apartment rental companies. Some places offer short-term leases but no furniture, while another might have beautiful furnishings in an undesirable location. Good Locations: Business travelers need to be close to the economic center of the city, especially executives who don't want to waste time commuting to meetings and the office. A convenient location is even more important for corporate housing than a vacation hotel. Luxury Features: Good corporate housing should combine the amenities of a hotel with the comforts of home. 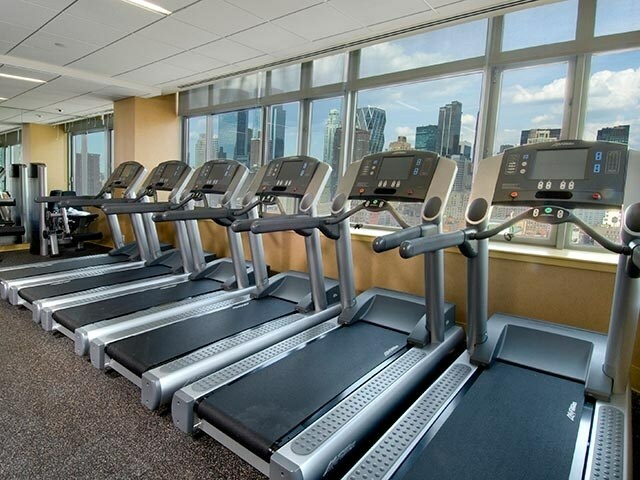 With Corporate Habitat, you'll always receive dedicated customer support, concierge services, on-site fitness facilities, and all the features you would expect from a luxury apartment in Manhattan. A Stellar Reputation: When you trust a company with your corporate housing needs, you want established experts who consistently provide high-quality service to their clients. With reputable companies like Corporate Habitat, you can be certain that the property you rent will be exactly as advertised, and that they will work to resolve any problems as promptly as possible. Corporate Habitat prides themselves on finding only the best luxury apartments in Manhattan and offers them to corporate clients at some of the most affordable rates in the industry. Visit their website to browse their selection and make a reservation. If you have any questions or have more specialized needs, feel free to call their office at (212) 242-4108.